read more Dew glistens. Humans sweat. For those who say "I don't sweat. I glisten," you've obviously never been to a heated Power Flow yoga class. 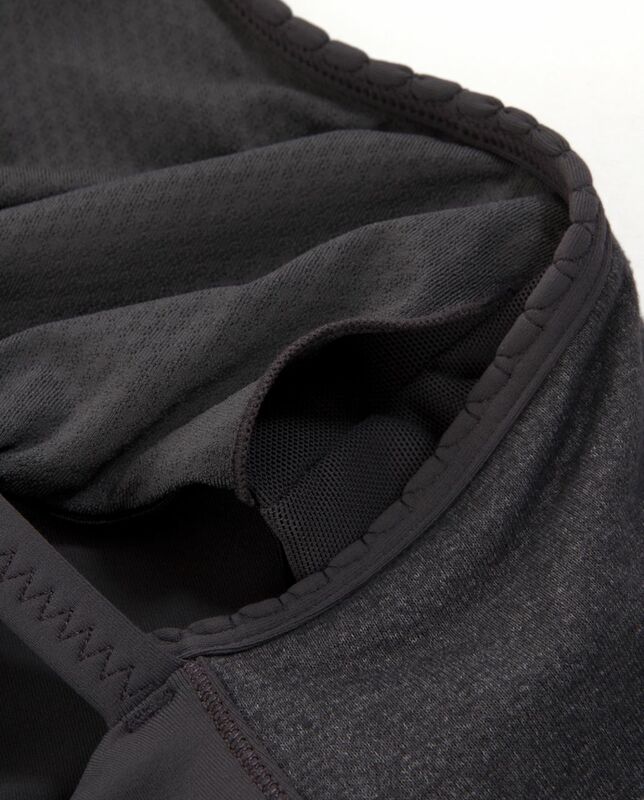 We designed the Power Technique Tank so we could stretch and move in comfort when things get sweaty.